Shi Jia Zhuang school to protect 2,500 students with ioimage video analytics. ioimage, the pioneer of intelligent video appliances designed for simplicity, announced today that the Shi Jia Zhuang experimental high school in China, has successfully competed installation of ioimage's video surveillance system to protect it's 2,500 students, supervise the schools entrance and prevent theft. The Shi Jia Zhuang School Campus covers an area of 45 acres and houses 13 educational buildings serving to 2,500 students and 170 teachers. ioimage's advanced video analytics was installed to ensure the safety of the students, to control the entrance of individuals to the school campus and to prevent theft of expensive equipment. The school added ioimage's analytics to existing CCTV cameras and enhanced its security with perimeter and tripwire detection. Since the installation was completed, the number of security personnel has been reduced, and no incidents of unauthorized entrance or exit have been registered. "We found the system extremely easy to install and operate. ioimage's unique appliance architecture eliminated the need for expensive centralized PC based processing and dramatically simplifies the solution," Said a representative from He Bei Hua Zhan information Ltd, the system integrator that installed the system. "We checked several systems and found that ioimage outperformed them all. As an advanced secure reliable and effective system with flexible expansion capabilities, ioimage can become a primary vendor of school security." "Some of the students tried to cross the fence to go out. Once any accident happens outside, the school has to bear responsibility and it ruins the school's reputation," said the Security Officer of Shi Jia Zhuang experimental school. "Also, the school has to manage the risk of theft of computers and expensive laboratory equipment. Finally, we have to prevent unwanted persons from entering the school." ioimage, the pioneer of intelligent video appliances, provides high-performance video encoders and cameras with built-in analytics, designed and packaged for simplicity. ioimage offers a new approach to video security by transforming surveillance into a proactive, event-driven process. Founded in 2000, ioimage uses networked, DSP-based devices for real-time detection, alert and tracking of intruders, vehicles and other threats, leading to enhanced safety and security for government, public and commercial organizations. 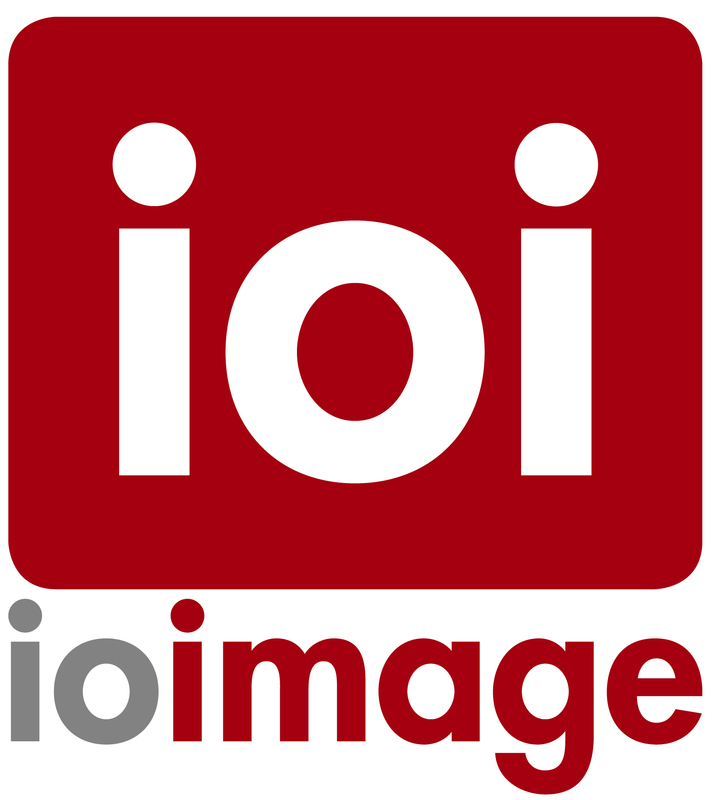 For further information, visit http://www.ioimage.com. ioimage - intelligent video appliancesioimage is the pioneer of intelligent video appliances, provides high-performance video encoders and cameras with built-in analytics, designed and packaged for simplicity.